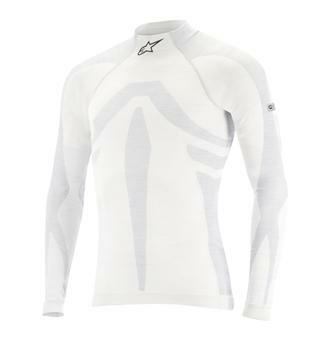 Alpinestars Tech Layers - ZX EVO Long Sleeve TShirt UNIVERSAL - Brakeswap.com - Friction for the Win! Alpinestars ZX Series Long Sleeve TShirts are constructed with Lenzing FR; an innovative natural viscose fiber that affords exceptional flame resistance and protection against heat transfer. 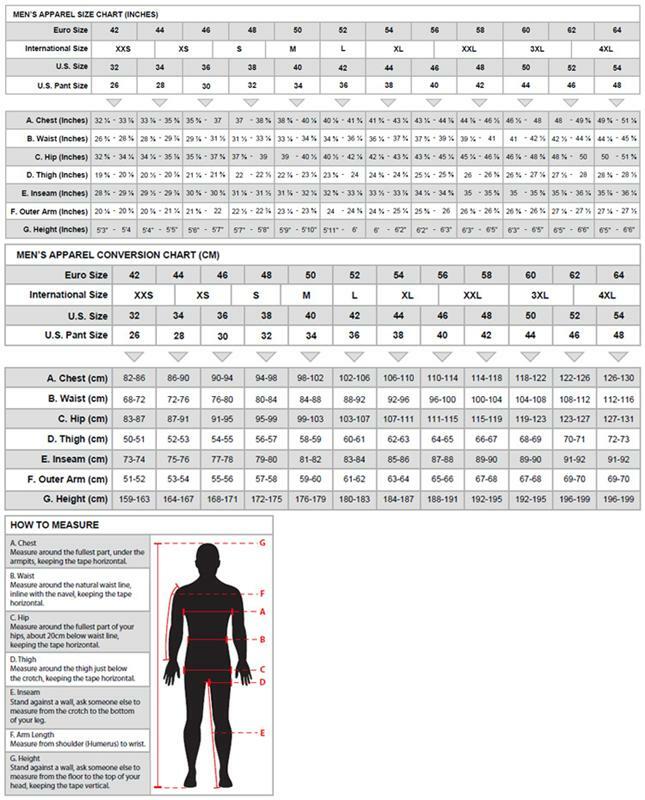 This Formula 1 specification underwear is extremely lightweight and thin, while being incredibly soft to the touch for greatly enhanced comfort when wearing racing suits.